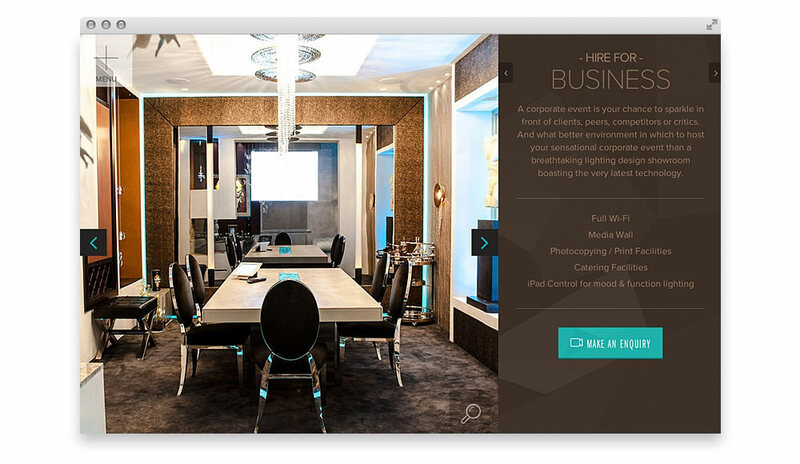 Lighting specialists Asco Lights have made their spectacular showroom available for hire. Whether it’s a business networking event or photography shoot, you can hire their impressive space exclusively for your event. The website we designed to showcase the venue features a full screen introductory video and plenty of vibrant photography.